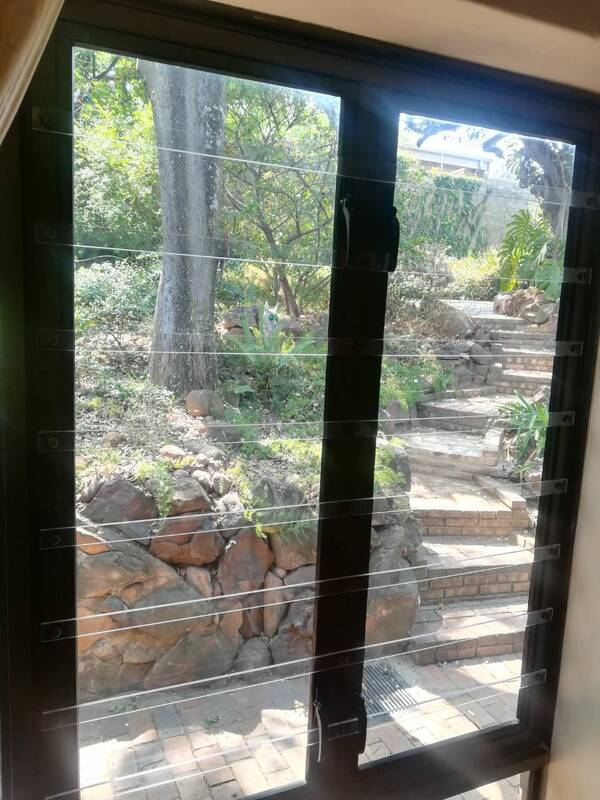 In a constantly changing design landscape, SheerGuard understands the need for a new type of burglar bar… A Clear Burglar Bar. 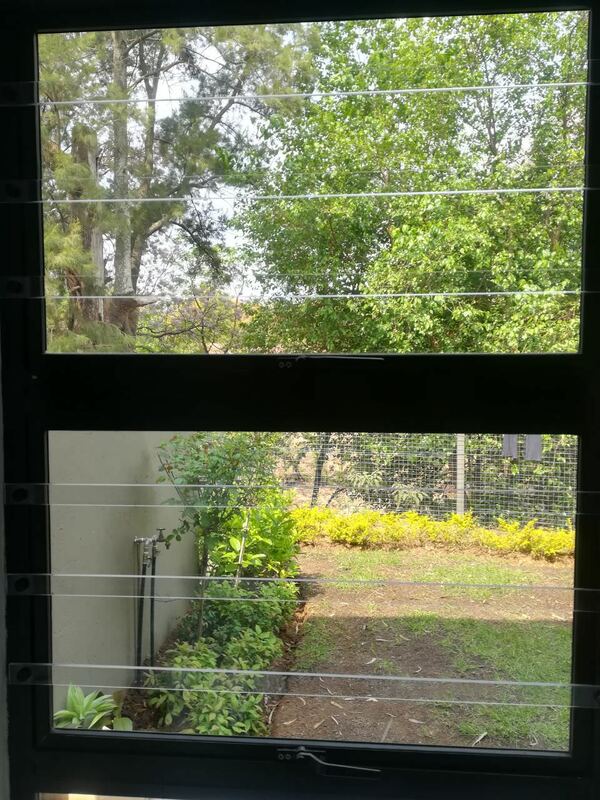 SheerGuard Central’s Samantha Mc Ewan and Warren Devitt future-proof both homes and offices in the Parks area with SheerGuard’s range of Clear Burglar bars. 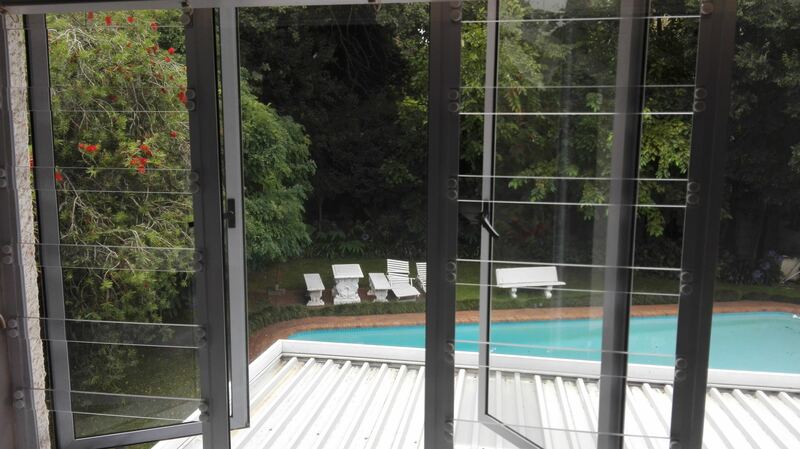 Modern renovations and buildings incorporate both open plan and multifunctional living, with light and airflow filling the space. 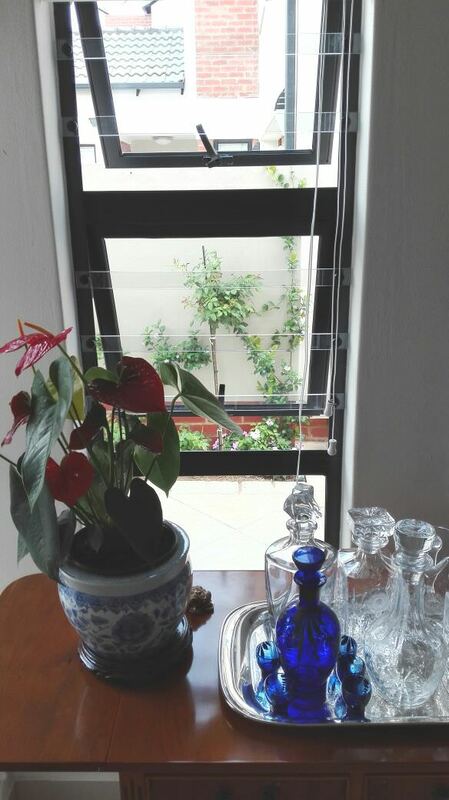 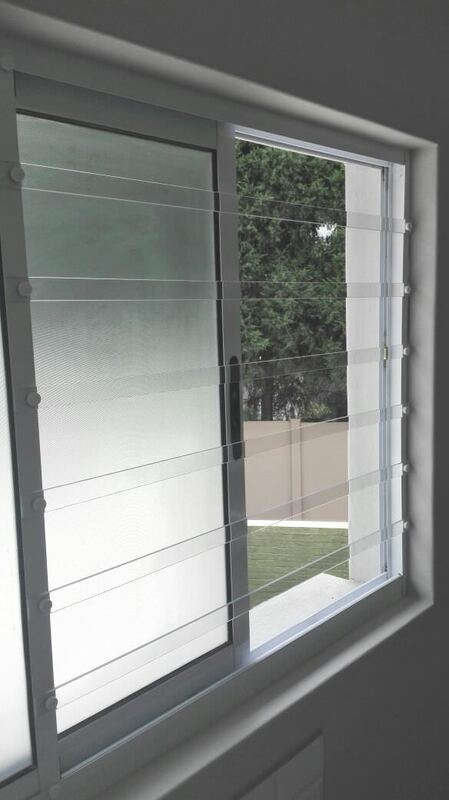 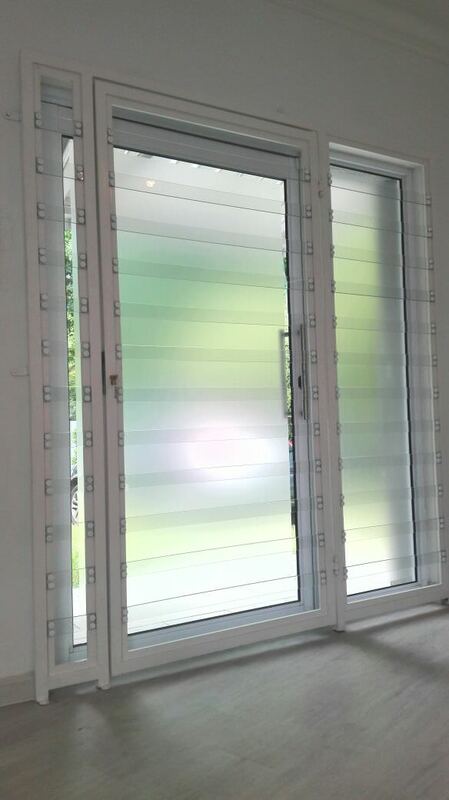 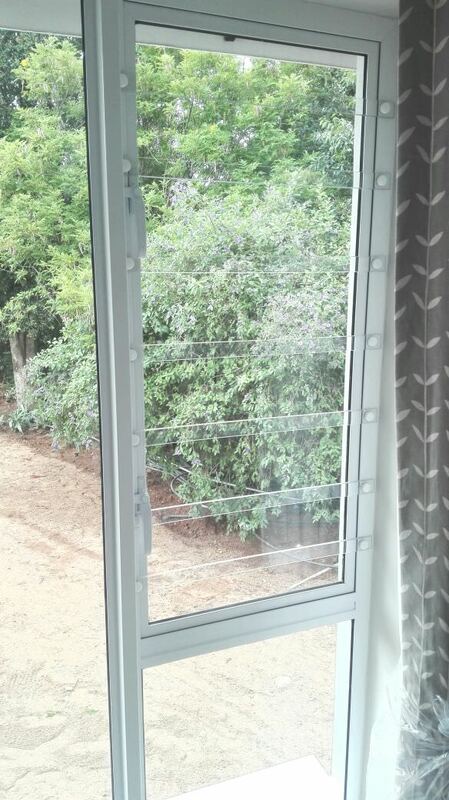 SheerGuard’s Clear Burglar bars are the perfect stylish complimentary security barrier. 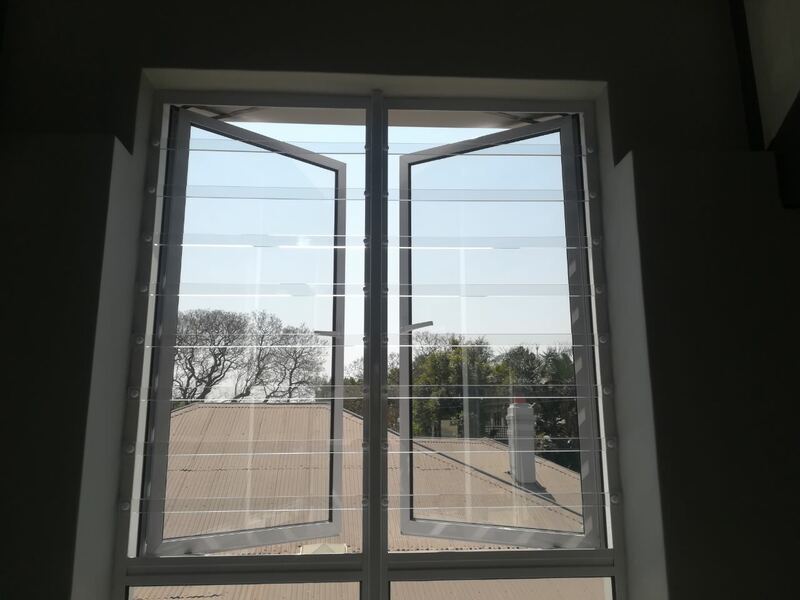 The SheerGuard Johannesburg Central team of Samantha and Warren are passionate about not only securing buildings but also about preserving the look and feel. 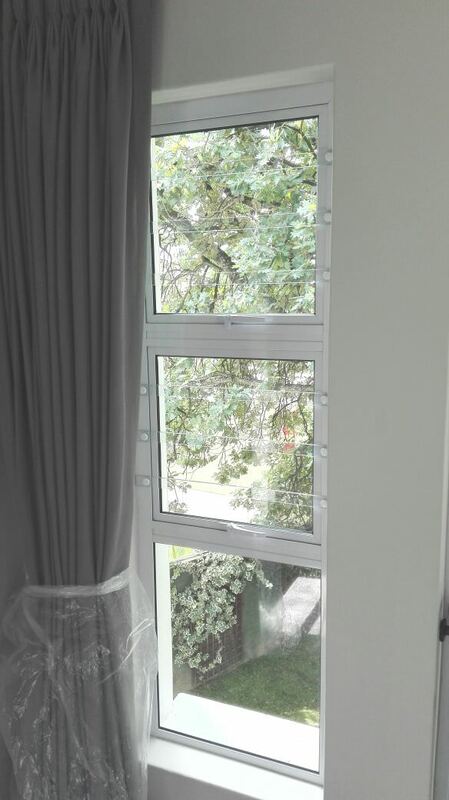 Together this professional and friendly team are the only choice when it comes to future-proofing your home or office in the parks area. 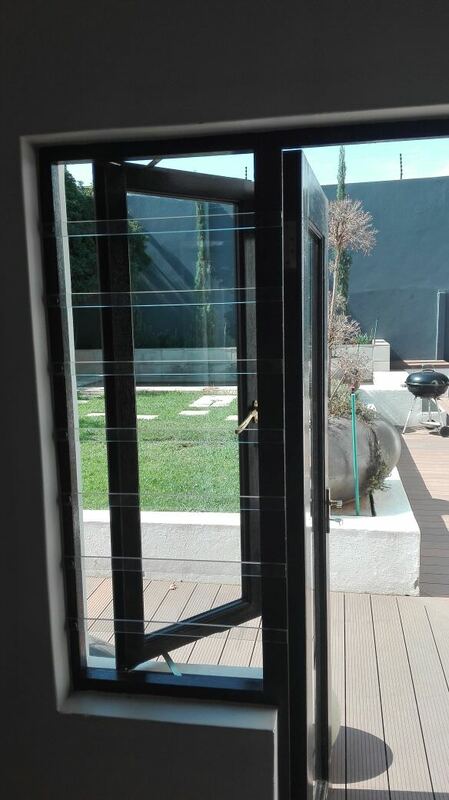 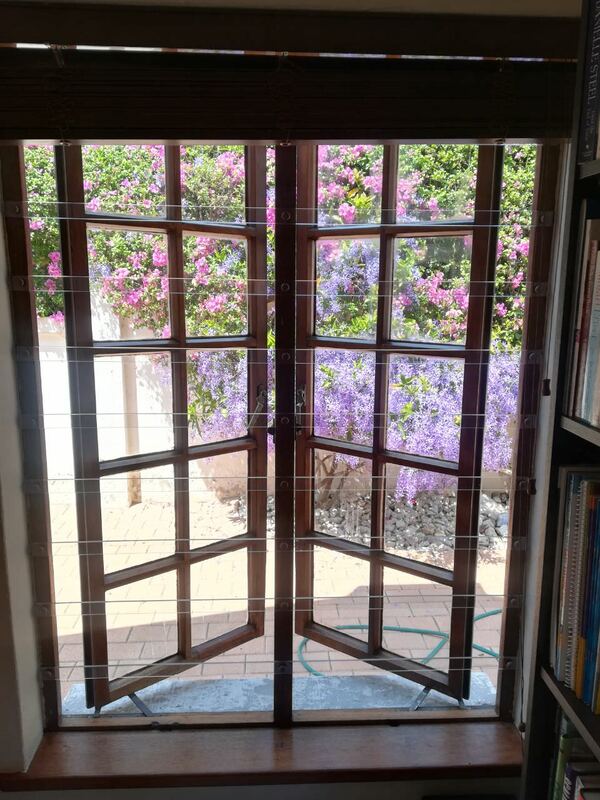 SheerGuard Clear Burglar bars merge both indoor and outdoor space allowing positive energy to flow and the feeling of freedom. 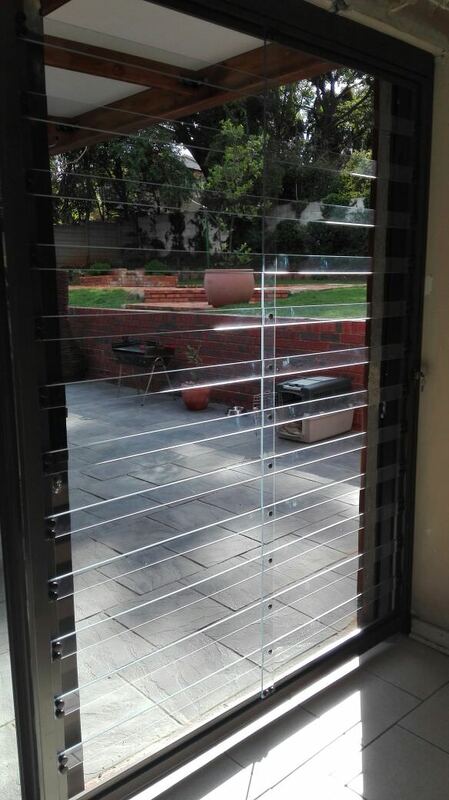 Whether you wish to keep intruders out or little loved ones in, we have the exact Clear Burglar Bar option for you. 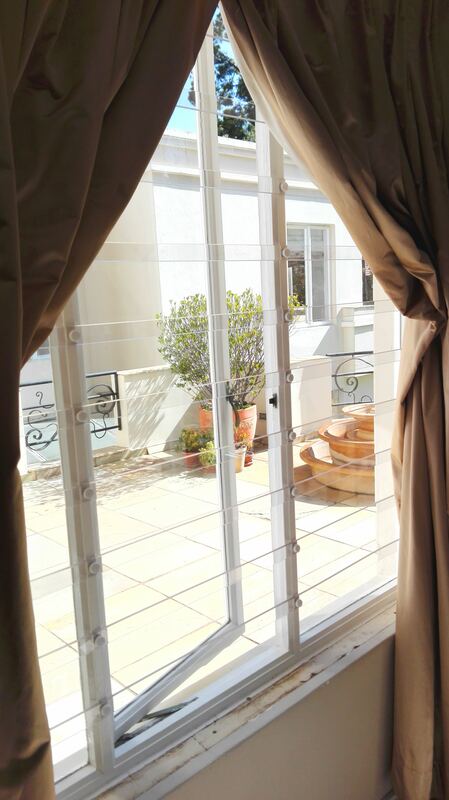 Moving into a new home or renovating in the Parks area? 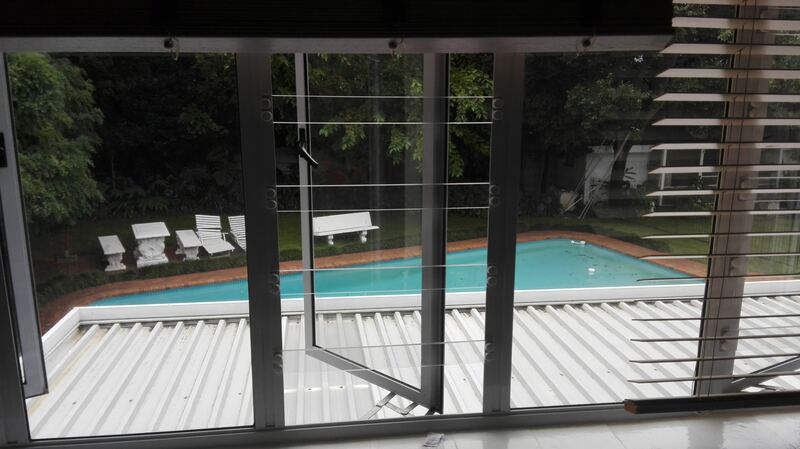 Get in touch with Samantha and Warren from SheerGuard Central today for your Clear Burglar Bar assessment?